As someone with infuriatingly watery eyes, I can certainly attest to the struggle of finding consistently reliable waterproof makeup. After countless trials with supposedly moisture-resistant products, only to find that by noon, I have telltale smudges—or worse, wind-induced tear streaks—on my face, I’ve concluded that many formulas simply don’t deliver. But perhaps it’s my trial-and-error method that’s really at fault, and what I’ve truly been lacking is proper guidance. After all, who better to advise on waterproof makeup than athletes who require mascara that can withstand hours of pirouetting, twirling, and tumbling… in a pool? If you watched the Olympics this weekend, you might have caught the bizarrely wonderful art of synchronized swimming—and in turn probably noticed that though every participant donned a fairly heavy face of makeup, there was nary a lipstick smudge or eyeliner streak in sight. What is this sorcery? Is it a top-secret cosmetics collection that only Olympians are privy to? On the contrary, the secret is a much-loved makeup line that you can find at your local Sephora—and that’s quite possibly sitting on your vanity already. Keep reading to see what it is! For this, Alvarez and her teammates rely on Make Up For Ever. If you happen to be a beauty history buff, you know that this makes perfect sense: The cosmetics line was actually first developed in part for the Parisian Water Ballet in the 1980s. Keep scrolling to shop some of the team’s favorite waterproof items. It’s not just Olympian approved. 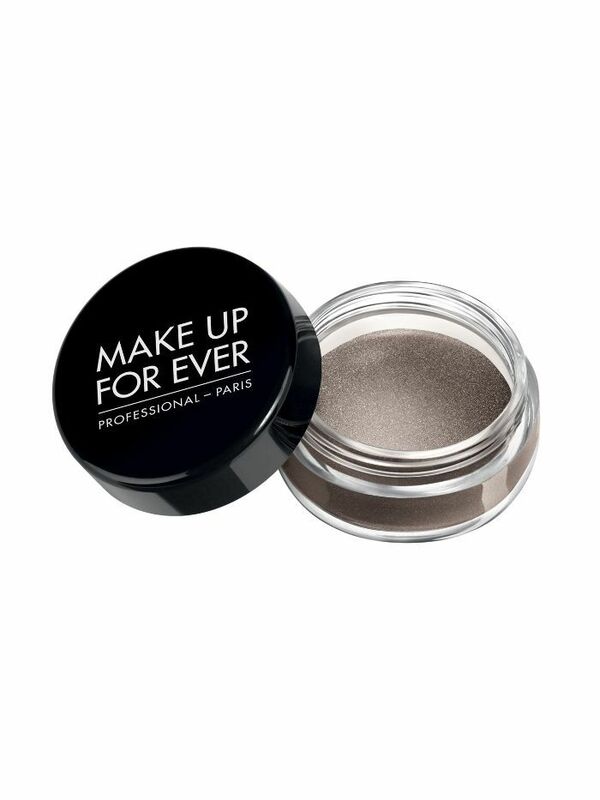 This cream-based eye shadow boasts more than 1500 five-star reviews on Sephora’s site. Don’t want to give up your go-to brands and formulas? This handy seal instantly waterproofs whatever you’re using. 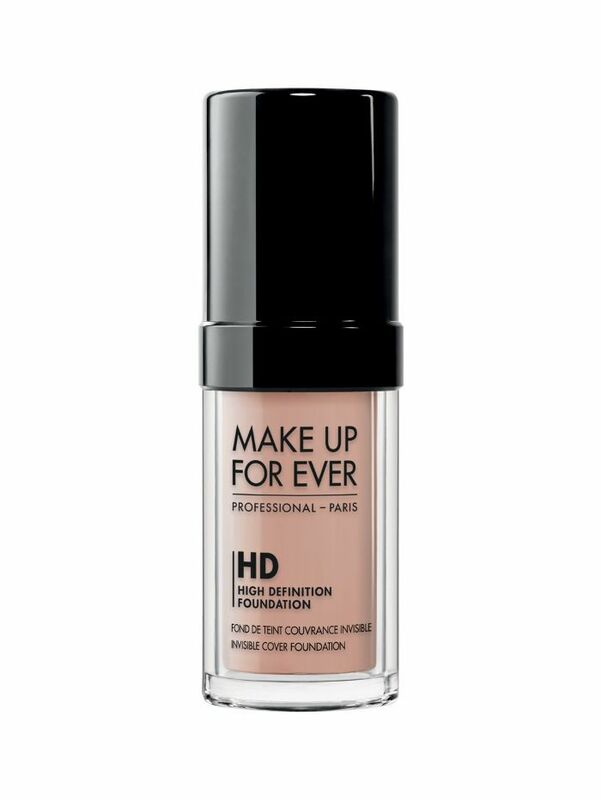 For an airbrushed texture that simply won’t budge, this formula is your go-to. 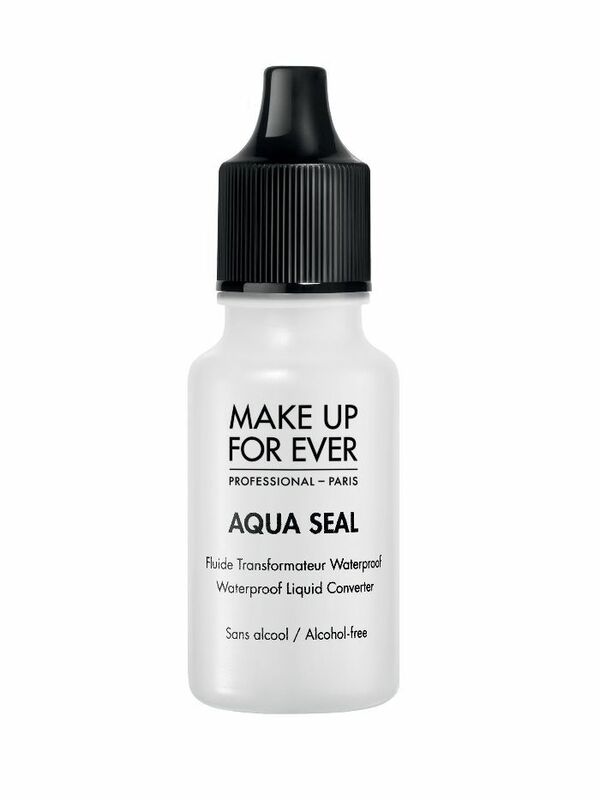 What’s your favorite waterproof makeup? Call it out in the comments below.